Anytime I talk to someone about growing their first vegetables I always recommend greenbeans, cucumbers, yellow summer squash, zucchini and pumpkins These are so easy to grow from seed and it’s important to be successful the first time because it will encourage you to try something new the next year. If you like tomatoes as I do, just go to your local nursery and find a plant. Next year you can try tomatoes from seed, they are super easy but you have to get started in March and we’re already in May. 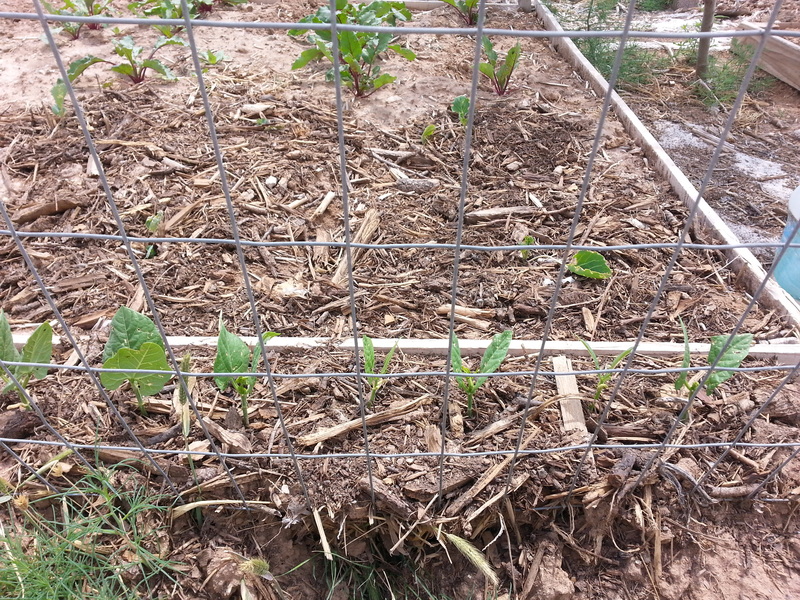 Green beans: If you have a fence line or lattice area this is a great place for beans. A pole type bean (Kentucky Wonder) means they will climb like a vine and it is not only nutritious but beautiful. They are simple to start from seed and don’t need much attention except to guide them into the fence instead of on the ground. Cucumbers: These are like beans in that they are a vine also. Someone might tell you that you need 2 different kinds of cucumbers, a pickling and a table. I disagree. The National Pickling cucumber is delicious as a table cucumber so just grow one for now and if you decide later you want try something else then go for it! This has a double bonus because if you have tons then you can try your hand at pickling, which is much easier than you might think. Yellow Squash or Zucchini: My father in law had a saying… “what do you have when you plant 2 zucchini plants?… 1 to many!” He was right of course! Every pot luck has some sort of zucchini dish starting around July and all the way thru October around here. These two plants are marvelously easy to grow and there are so many fun ways to prepare them that you’ll enjoy it year after year. 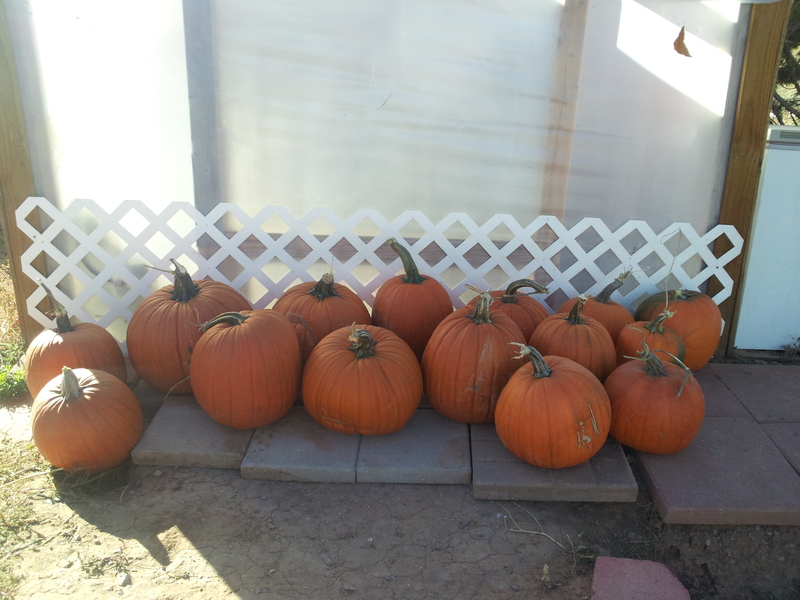 Pumpkins: This one needs space but if you have it, go for it. It’s is so much fun to watch the first freeze reveal the enormous treasures hiding under the expanse of greenery! It’s hard to look for them during the season because the leaves and vines are prickly so just let them go and enjoy the surprise in October! This squash is so easy to cook and store for future pie, bread and baby food that you’ll feel like a pro the very first year! Tomatoes: Contrary to most opinions, I think tomatoes are easy…. If you know the tricks! Tomatoes are of a tropical background and knowing this helps guide you to healthy tomatoes. Around here we have what we call high dessert weather. It’s extremely warm during the day and freezing cold night. A trick my father law taught my husband, who thankful taught me this; to control the drastic drops in temperature, add a wall water around your new plant. I use old milk jugs or 2 liter bottles. The water will slowly warm up during the day and slowly cool off during the night. 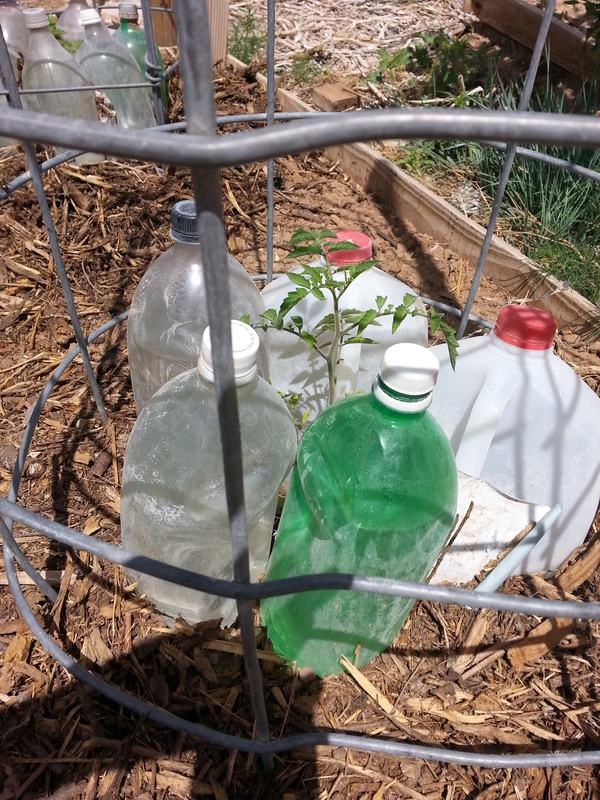 Essentially creating a more leveled out temperature which encourages the tomatoes to grow.